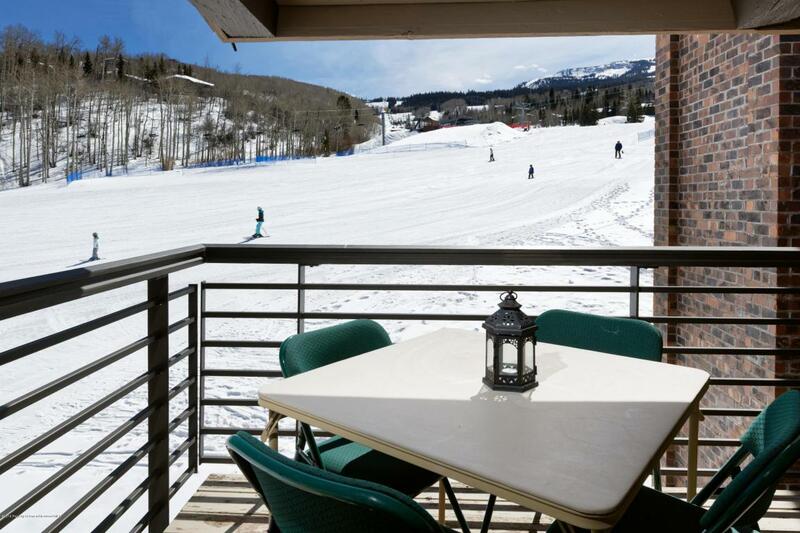 360 Wood Road #301, Snowmass Village, CO 81615 (MLS #141234) :: McKinley Real Estate Sales, Inc. 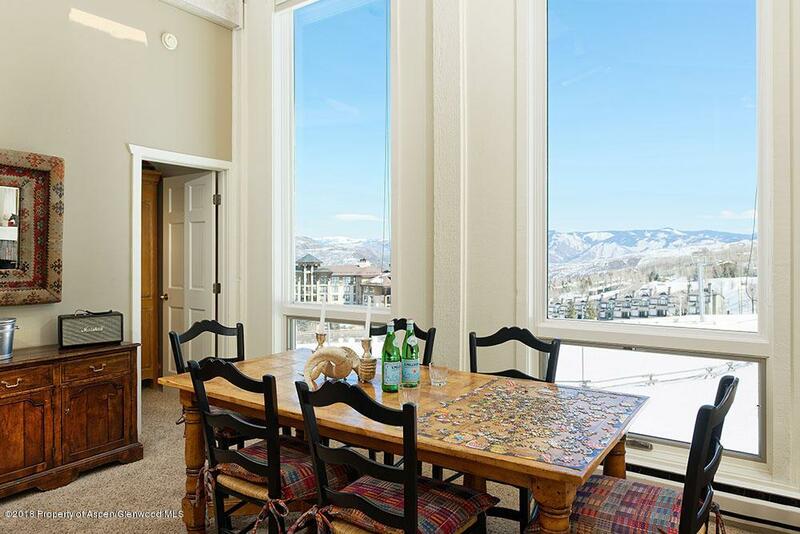 The very best of Snowmass can be yours with this gorgeous 4 bedroom penthouse Enclave ski in / ski out unit with a recent kitchen and bath remodel.Dramatic views both up and down valley through floor to ceiling windows. 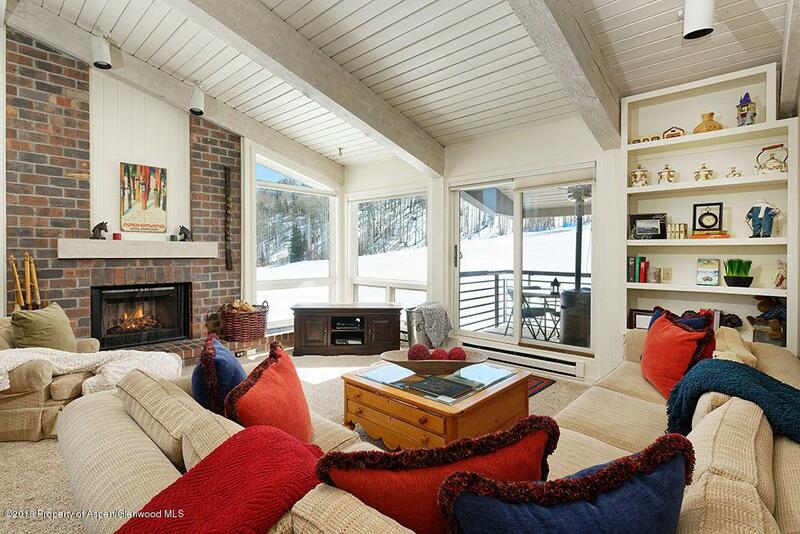 Spacious with fantastic natural light and high vaulted ceilings. 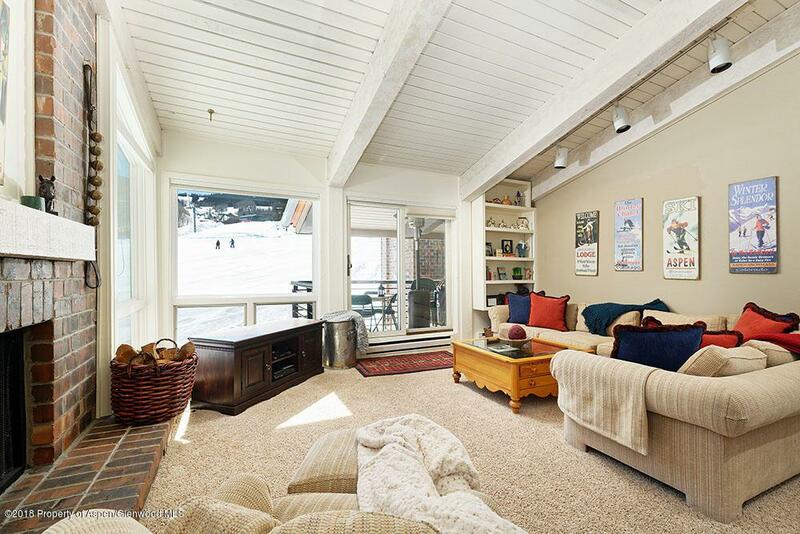 A private deck off the master and another off the family room overlooking the gondola bring the magic of Snowmass even closer.Bring the whole family alonng and Ski in Ski out to Assay Hill! Complex amenities include top tier management, pool, hot tub, front desk, elevators and an exercise room. One Assigned covered parking space.